what is your favori decade for Aerosmith? Which Aerosmith do toi like better? favori song out of mine? Best Get Your Wings song? If any Aerosmith song was playing at your wedding, what would toi want it to be? 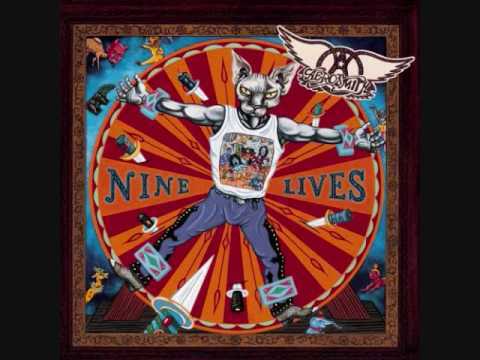 What Is Your favori Aerosmith Album? A rap-rock track, “Walk This Way” was released as a single in 1976 and nailed the #10 spot on the Billboard Hot 100 in 1977. Coming off their 8 million selling album, Toys In The Attic, the track helped fuel the career of the group, particularly the writers of the track, vocalist Steven Tyler (vocalist) and guitarist Joe Perry. The song would be re-introduced, with a faster time signature, in the hip-hop world par Run – D.M.C. in 1986 garnering a Soul Train musique Award for Best Rap Single (1987). In 2001, VH1 honored the song par naming it the 8th best rock song of all time. I find this Aerosmith t shirt,it looks very cool. piano cover and tutorial for "What Could Have Been Love" par Aerosmith. Available online for playing and learning at pianocrumbs.com. an answer was added to this question: What Is Your Favorite Aerosmith Album? a comment was made to the pop quiz question: How many studio albums ? What is Steven Tyler's real name? Free guitare Tab for "Walk This Way"
New Aerosmith painting what do toi think? Have toi seen the pompe jacket?